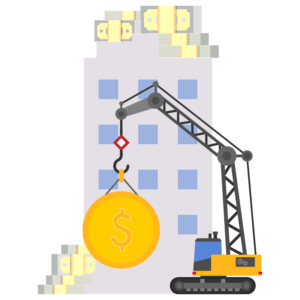 Track and manage construction expenses, and allocate costs to the right contracts, jobs, and projects. 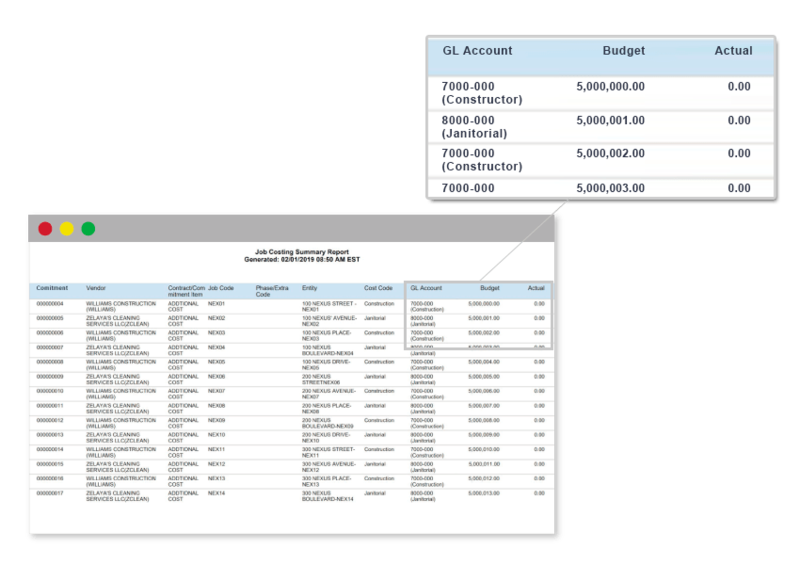 With the job costing management tool in NexusPayables, get job cost data directly from General Ledgers to properly code invoices/POs. With just a few clicks, AP managers can make sure that all expenses go to the correct cost center. Only construction projects assigned to the selected property will appear in the menu, reducing coding errors. Plus, as AP managers receive invoices and purchase orders, they can associate each line item level expense to an individual contract, change order, job code, phase code, or cost code. 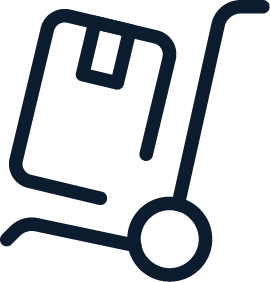 Each line item entered – from an invoice or purchase order – can be compared to the budget in your accounting system. Nexus will automatically look up the amount and validate whether the entered line item is allowable. If not enough money is available, the line item will not be allowed, forcing the user to tap the change order process. AP managers can pull a wide range of reports about the project to date. They can also get insight on accrued expenses that have not yet been approved for payment.